Auburn's seniors don't want to go 0-4 to the Georgia Bulldogs. The Dawgs on the other hand have it as a goal to win all of the final three games on their schedule. If a four-peat comes with it, then that's just icing on the cake. Auburn has twenty Georgians on their roster. Georgia has only two players from the entire state of Alabama. Does that mean AU couldn't even field a football team if it weren't for the state of Georgia? Hum...The Bulldawgs can defeat the Tigers if they win the turnover battle, cease committing insane penalties, and cover kickoffs well. 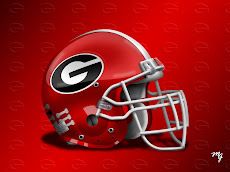 The Tigers can/will defeat the Dawgs if Georgia doesn't do those three things mentioned. And quite frankly, Mark Richt's team has not been successful at doing all three of those things in a single game all season. 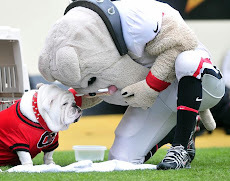 The visiting team has enjoyed much success in this long and storied rivalry, but I have a feeling Georgia is going to play well Saturday night. 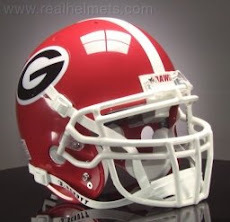 I think the Chapel Bell will be ringing all night long on the UGA campus. It will be close, but Georgia will be 1/3 closer to their season ending goal when they turn out the lights. 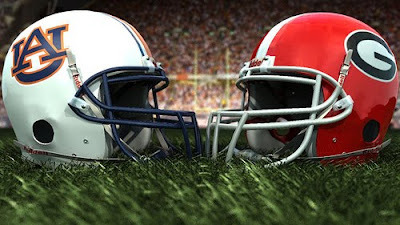 They will have their first four-peat against Auburn since 1944-1948.